Band to Join, Vocalist, Vocalist - Bass, Vocalist - Baritone, Vocalist - Tenor, Vocalist - Soprano, Rhythm Guitar, Lead Guitar, Acoustic Guitar, Bass Guitar, Drums, Other Percussion, Violin, Trumpet, Saxophone, Keyboard, Piano, Background Singer, Harmonica, Flute, Other, Banjo, Mandolin, Fiddle, Dobro, Vocalist - Alto, Trombone, Steel guitar, Upright bass, Cello, Accordion, Clarinet, Harp. 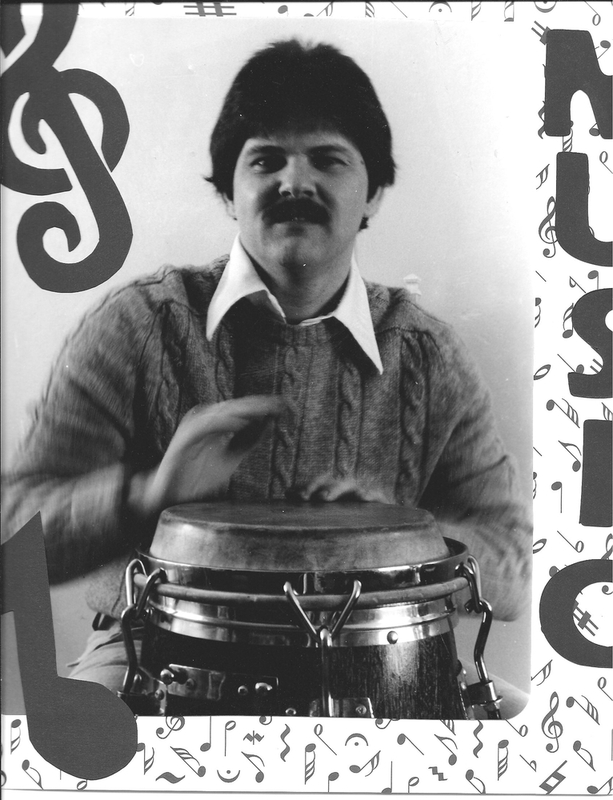 Conga player and hand percussion. Many influences have entered into play. 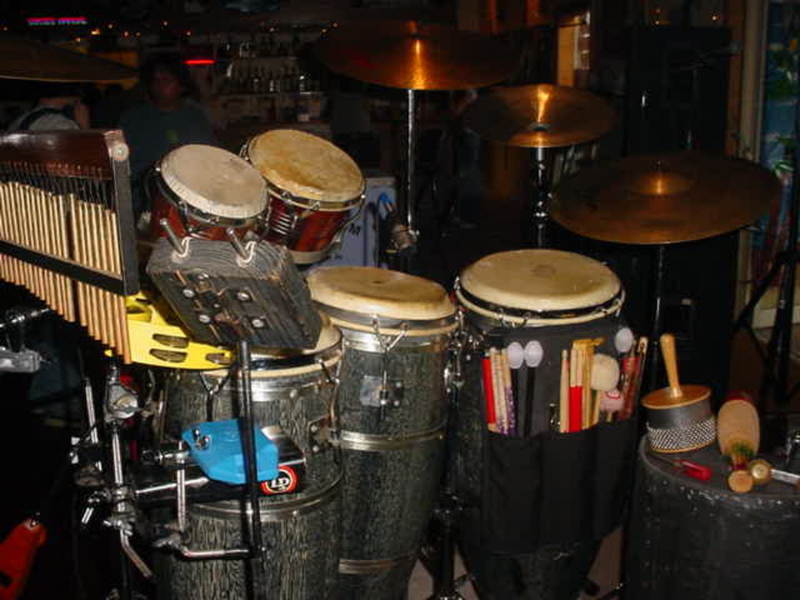 GonBop, LP Madador, Afro Percussion and LP Players congas.